I am a stay at home mom who tries to squeeze writing romance in between changing diapers and removing the little ones from precarious situations. 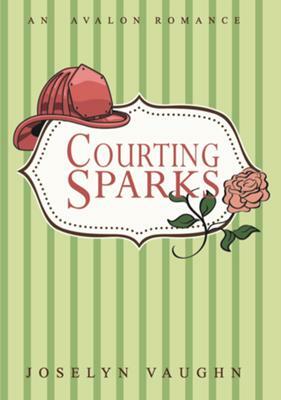 I have written three sweet contemporary romances. 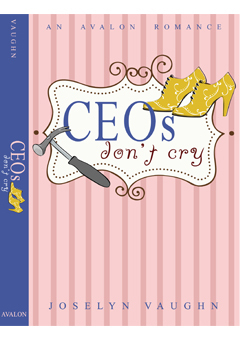 CEOs Don't Cry and Courting Sparks are published by Avalon Books and available on Amazon and Barnes and Noble. They are hardcover. Join in and write your own page! It's easy to do. How? 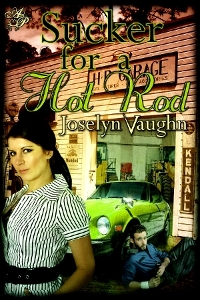 Simply click here to return to Romance Author V.
Are you an Incurable Romantic? You can link to this page and start Sharing the Romance today! Thanks for linking to us! Remember, Life can be a Honeymoon. Let's Start NOW! Link generation code courtesy of and copyrighted by Green Energy Efficient Homes. I promise to use it only to send you Romantic Moments. Copyright© 2008-2012 Romantic Ideas Online. All Rights Reserved. Life Can Be a Honeymoon. Let's Start NOW!